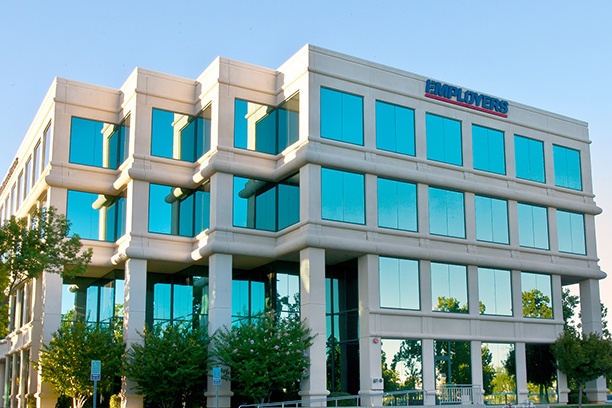 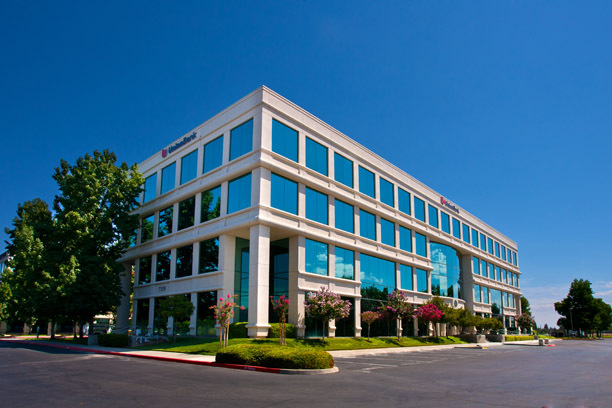 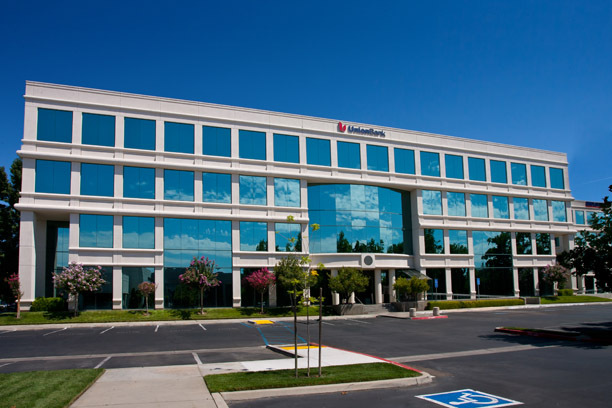 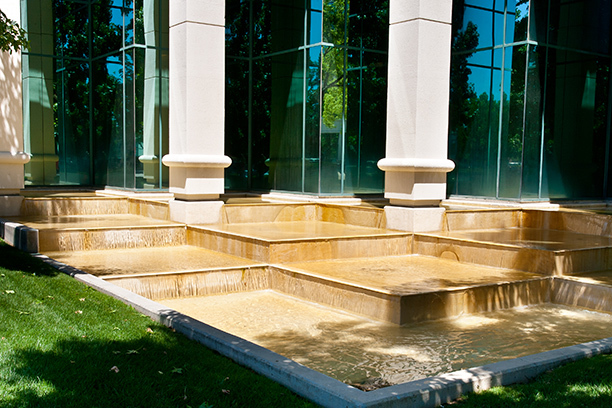 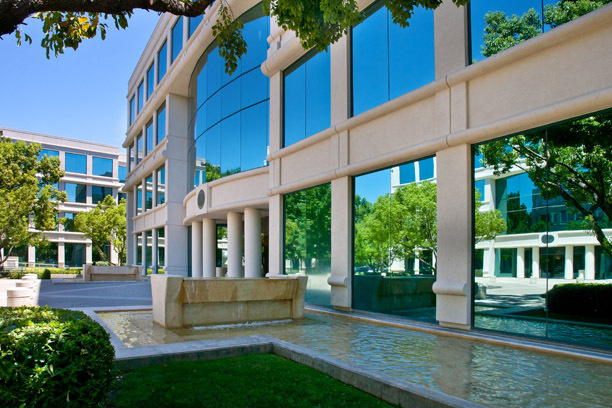 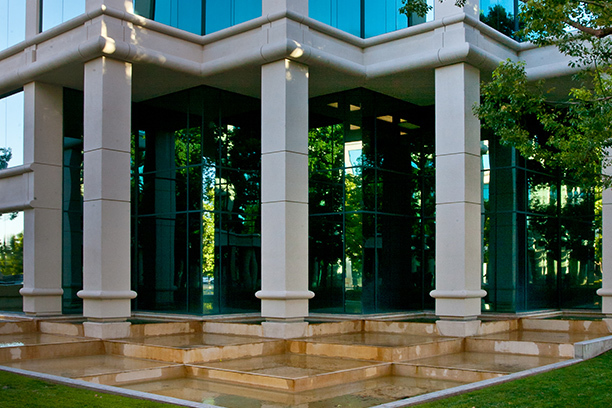 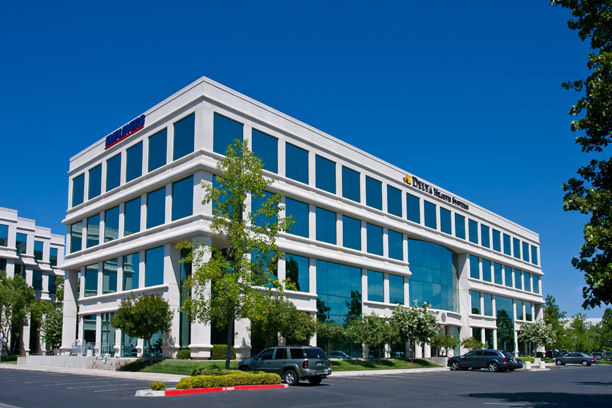 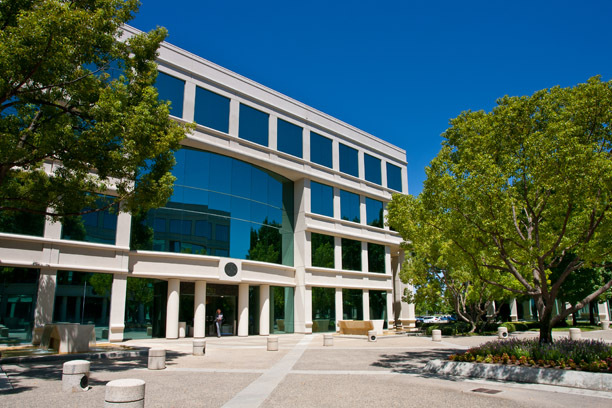 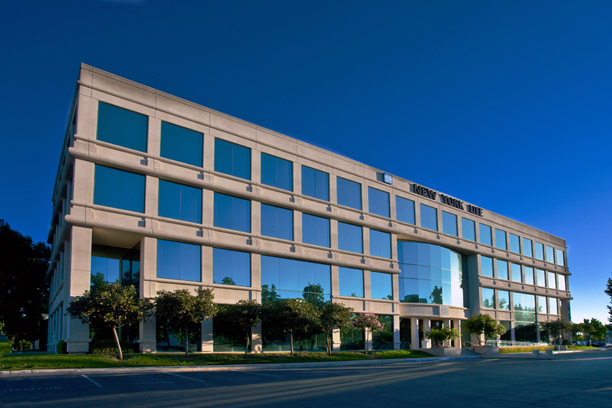 Graham Development’s Class A office building at Woodward Centre was at one time the largest Class A office park in Central California. 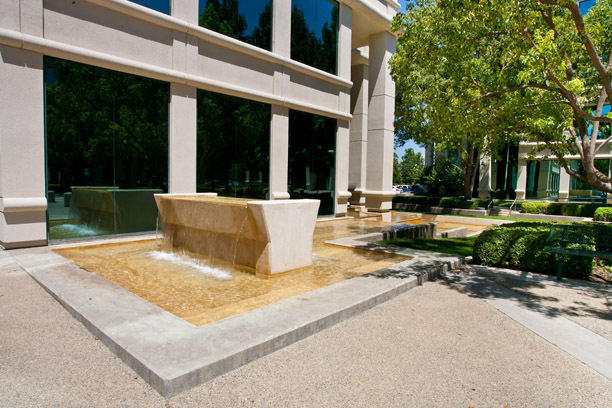 The project consists of three four-story office buildings artfully laid out around tiered waterfalls, totaling approximately 200,000 sq.ft. 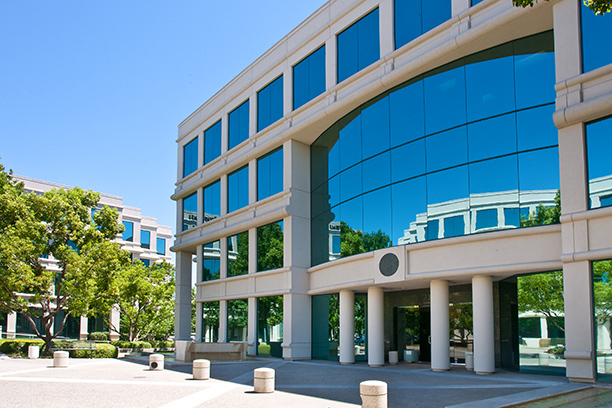 For the last 15 years Woodward Centre has successfully attracted stable, long-term, creditworthy tenants such as, New York Life, Wells Fargo, and the FBI. 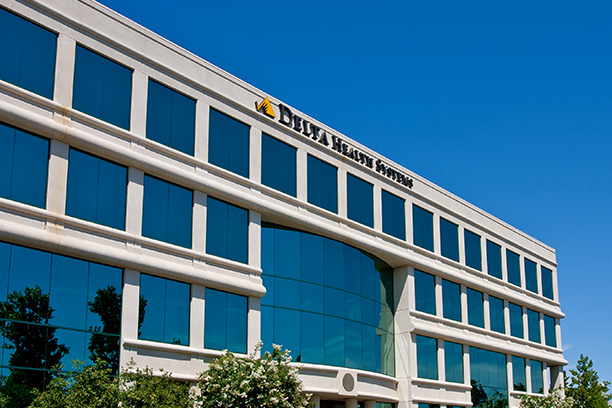 3) a proven repayment record to all of our long-term funding sources."